At Marlu Motors we believe that we were put on the face of the earth to enhance our passion for motor vehicles and that’s not changing. We are constantly focusing on innovation. We believe in the simple not the complex. We believe that we need to participate in the markets where we can make a significant contribution. We believe we can focus on the interest of our consumers, which are truly important and meaningful to us. We believe in honest business, which allow us to innovate in a way that others cannot. 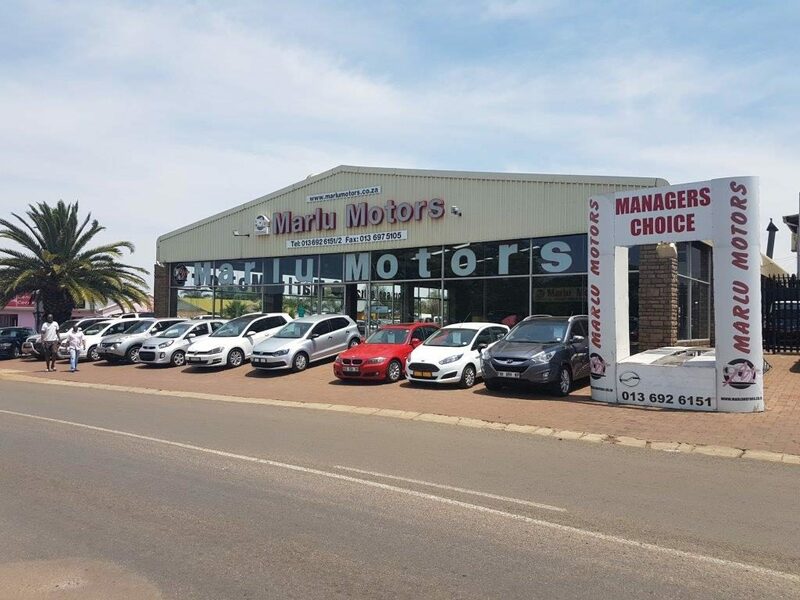 Marlu Motors, has been the leading and most committed pre-owned vehicle dealership in Witbank Mpumalanga trading since 1995. We have a dedicated managing and sales team to assist our consumers. We strive in taking care of our consumers every need in financing, trading in or simply selling your vehicle. We arrange the finance for you and work head to head with all the major Financial Institutions, insuring you the best financial investment with peace of mind. We also offer consumers various financial products and a wide range of vehicle warranties to choose from, setting the bar high for most of our competitors. 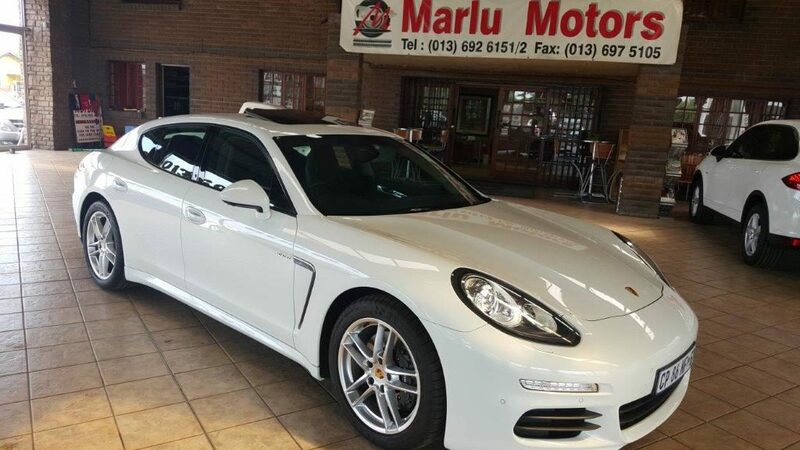 We also offer delivery of your new vehicle to all major Cities in South Africa by different means of transport and can also arrange a special delivery to neighbouring countries of South Africa. Looking to sell or trade-in your vehicle? 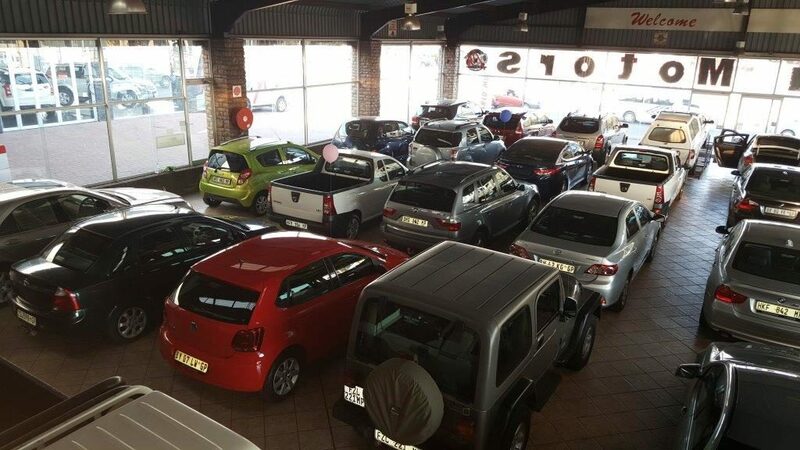 You are welcome to complete the Trade-in form on our website and we will give you an estimated price for your car (subject to attached photos of the car or if you bring your car in for free no strings attached evaluation. 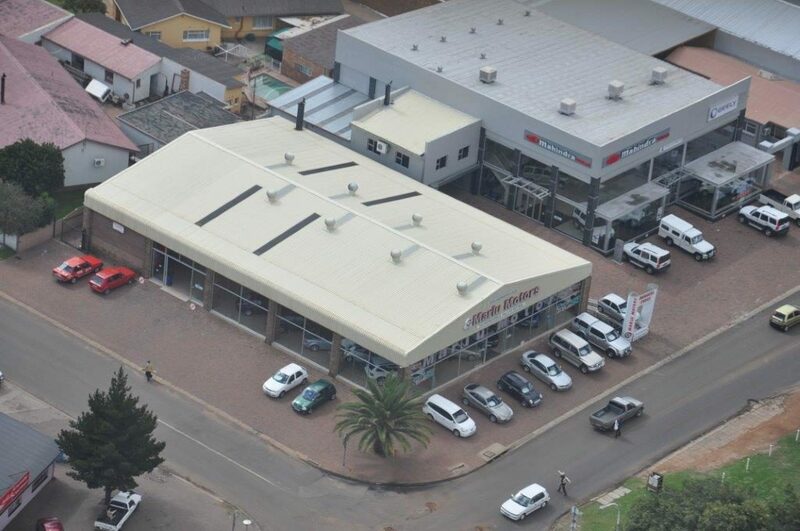 Please feel free to browse our online showroom or contact us for any information that you may require, either by emailing us, or calling us, or stopping by. We will be happy to give you the best advice and service possible. Thank you and welcome to our website! Complete our application for Finance to see if you qualify to purchase your next Car from us.